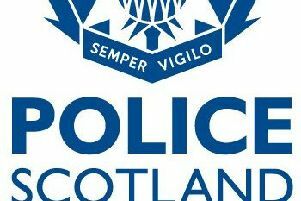 Police are appealing for information after power tools were stolen in Eyemouth. The incident happened between 2.30pm on Wednesday 30 December and 12pm on Monday, January 4. Power tools worth a four-figure sum were stolen from a Ford Transit van in Haymons Cove. Constable Richard Toward, of Eyemouth Police Station, said: “The van was secured but the thief, or thieves, have managed to gain entry and steal a number of high value tools. “I’d like to remind people to not keep large amounts of valuable tools in your vehicle.